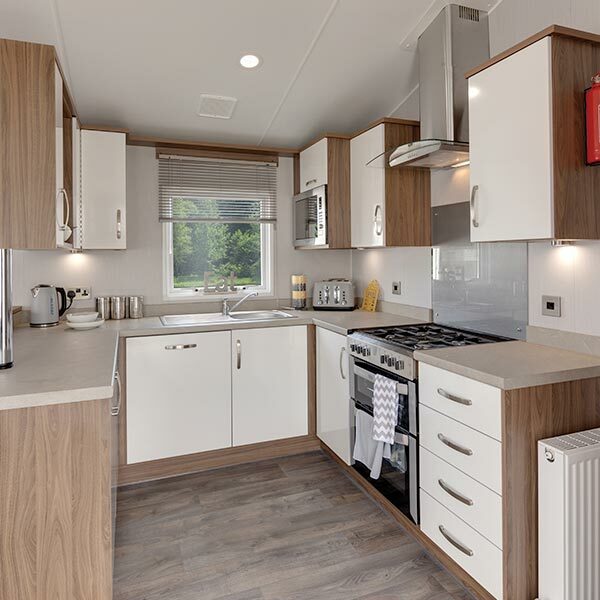 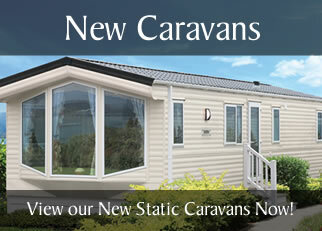 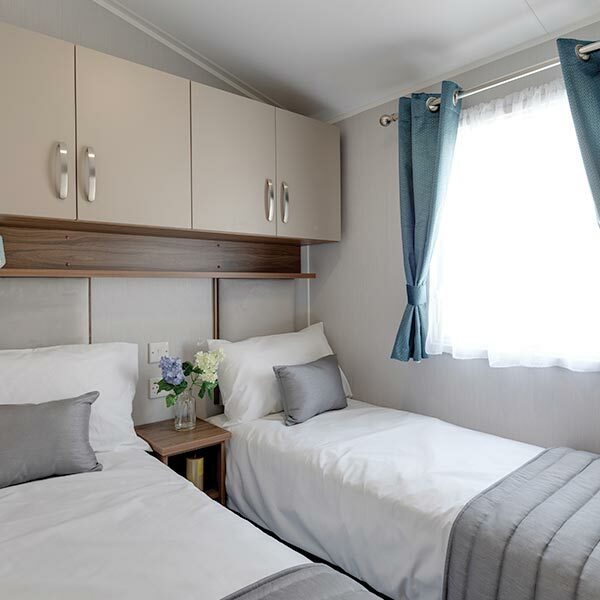 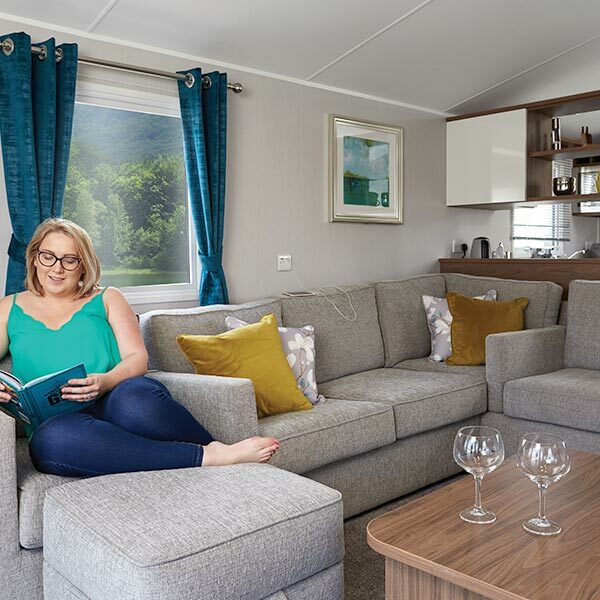 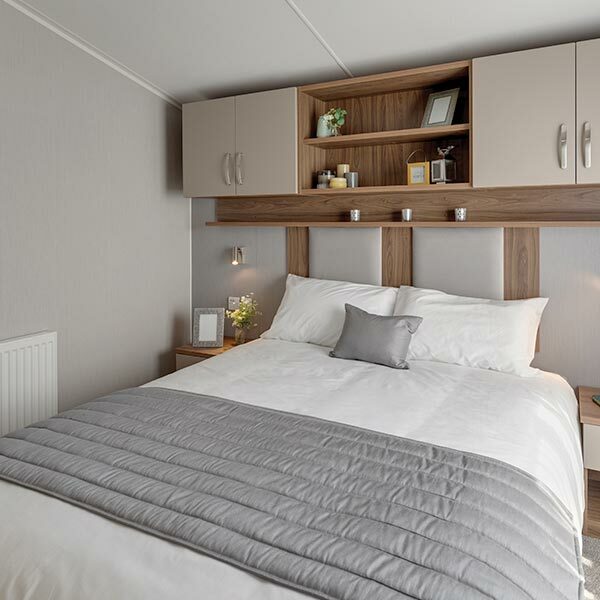 The Avonmore is a stunning caravan that combines distinctive decor, select elements of the Willerby Simply Build Better feature set and a great deluxe pack. 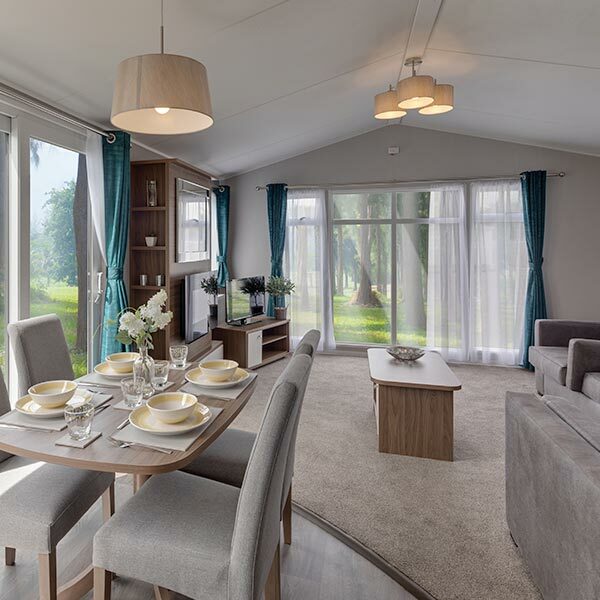 With wide comfy sofas, relaxing dining area and a feature packed kitchen you’ll love the time you spend in this holiday home. 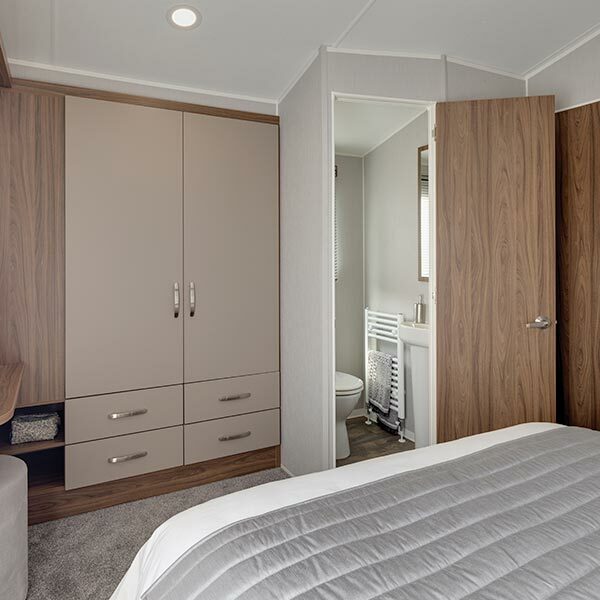 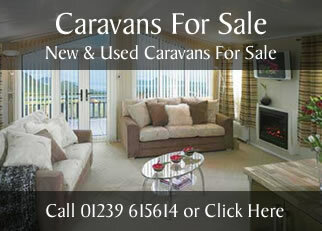 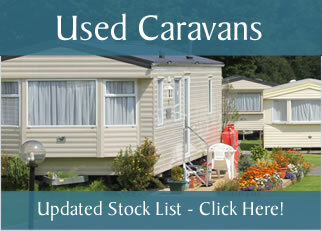 The bedrooms offer plenty of space and a clever use of storage adds to the overall appeal of the Avonmore.